The Longwood YMCA is located on the corner of Shepard Road and Rt.82. Our YMCA Branch is a bit different than your typical YMCA, where we offer programs for kids, families and older adults. The Longwood YMCA is a 4-Star Step Up To Quality rated child care center that offers Pre-School with 2 day, 3 day, and 5 day options, along with Before and After School Care for the parents of the Nordonia City School District and St. Barnabas School. During the summer months, we offer a Summer Day Camp program for kids entering 1st grade through 8th grade. Kids attending the camp enjoy weekly swimming, movies, park trips, and various field trips to engage kids into summer learning while exploring their creativity. If you are looking for childcare, feel free to contact Melanie Mayer, Child Care Director, at 330.467.8366, x3. The Longwood YMCA currently offers youth soccer for ages 3-5, where kids learn basic skills and fundamentals through fun games and drills. 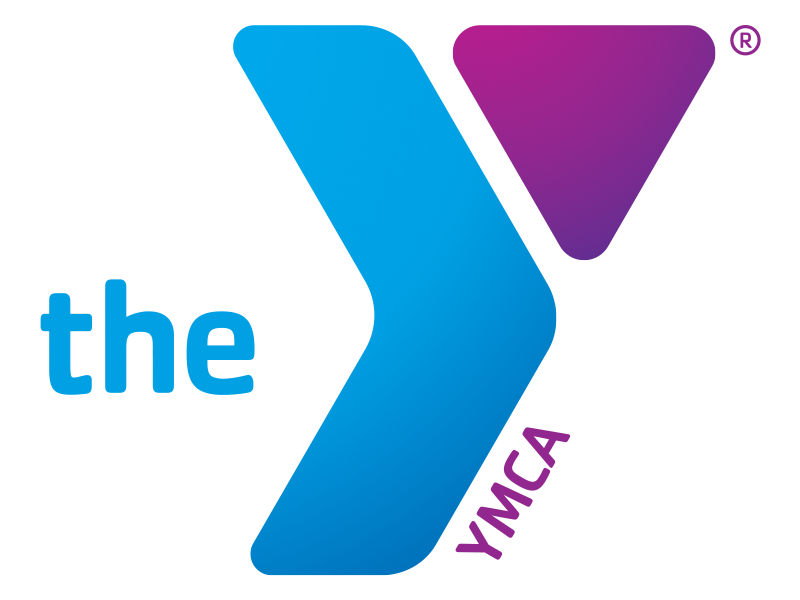 Besides soccer, the YMCA will offer youth basketball and other classes for kid’s ages 3-5 during our winter months. If you’re looking for space to host a meeting, birthday party or large gathering, the Longwood YMCA has a gymnasium, outdoor pavilion or classrooms available to rent. For older adults, we offer Silver Sneakers fitness classes Mon-Thu in the mornings. If you are not a Silver Sneakers member, we still allow older adults to attend these classes for a minimal fee.